Copyright 2014 Alaska Multiple Listing Service, Inc. Information is not guaranteed and should be independently verified for accuracy. The data relating to real estate for sale on this web site comes in part from the IDX Program of Alaska Multiple Listing Service, Inc. and public records. 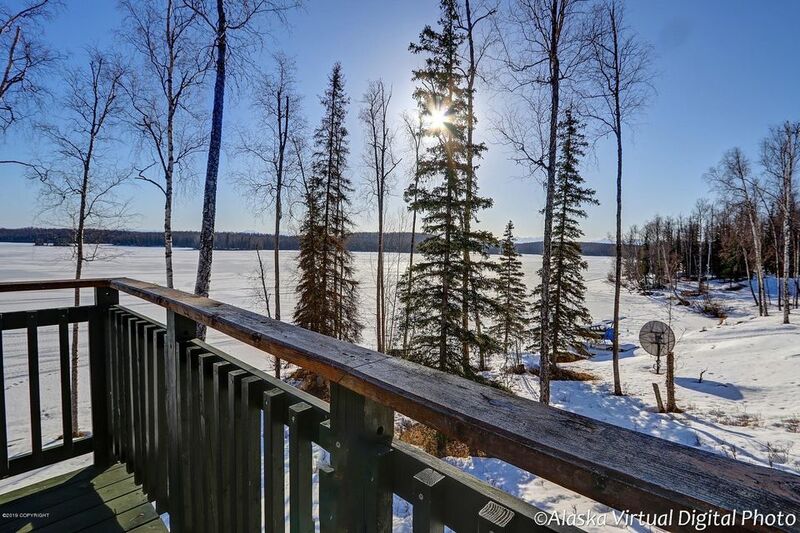 Real estate listings are marked with the Alaska MLS logo and information about them includes the name of the listing brokerage.